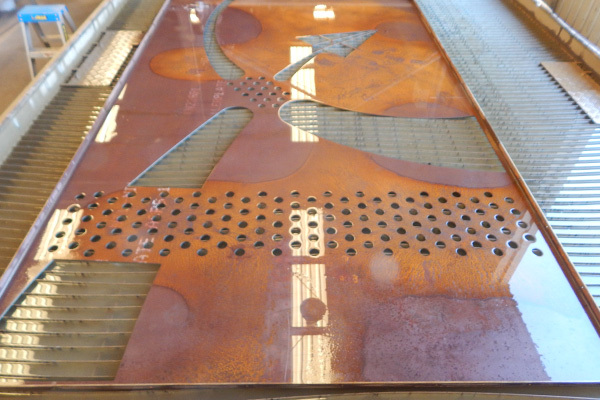 When it comes to precision cutting, we use a top of the line Water Jet cutter, one of only a few in the country. The Waterjet Cutter has the capacity to cut a diverse number of shapes from sketches, photographs or a number of CAD programs. Watch a demonstration of our Waterjet Cutting process below or click here to read more about the Water Jet cutting services Chassis Line offers. You write so honltsey about this. Thanks for sharing!